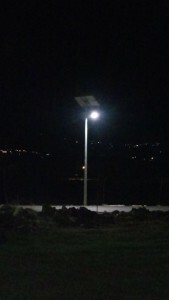 Design, Supply and installation of 4 systems of 70kW solar water pump in Mansoura Bekaa. Design, Supply & Installation for 211 kWp BIPV System at MTV (Local TV Media Station). 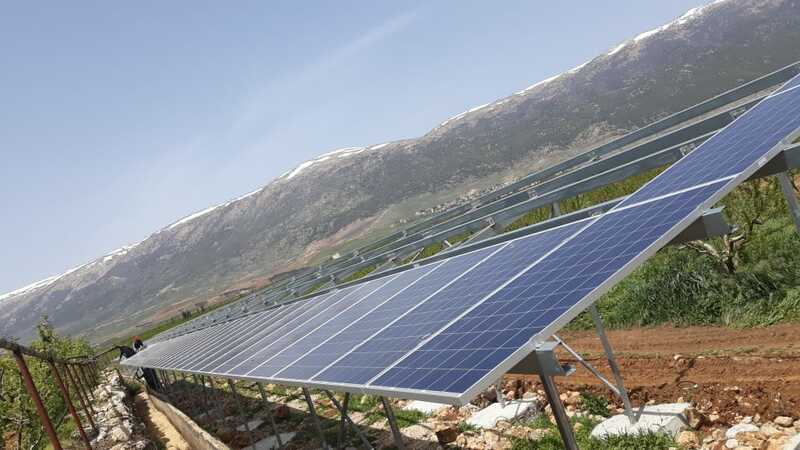 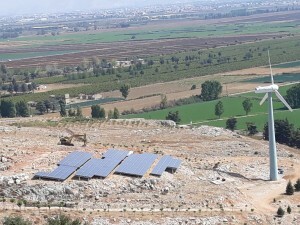 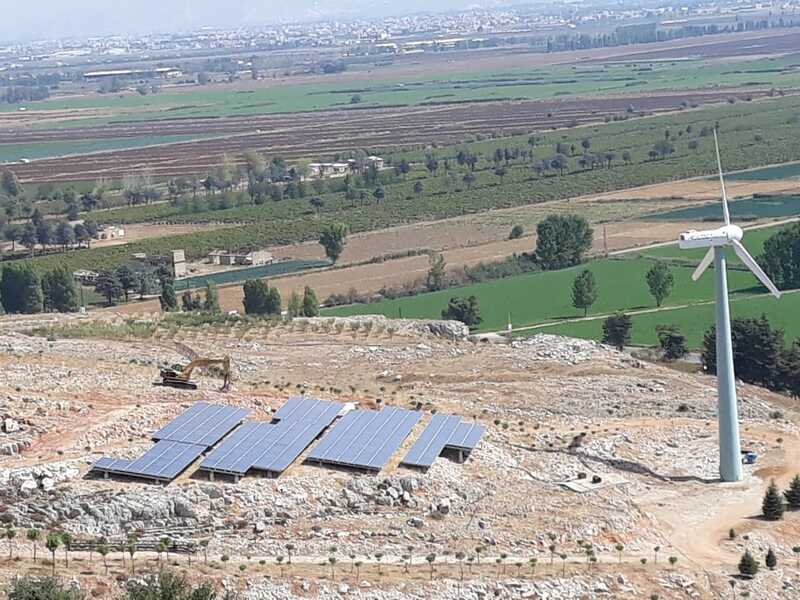 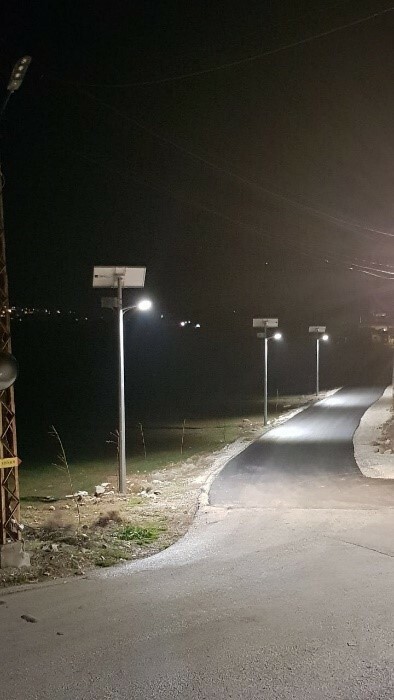 Supply and Installation of 1.3 MWp Solar Water Pumping System in Baalbeck through the Council for Development and Reconstruction, World Bank. 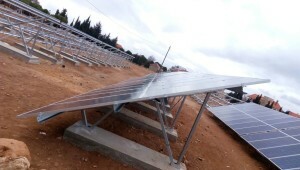 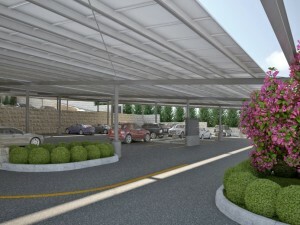 Supply & Installation of 1 MW Solar Station in Choukeen, Ministry of Energy and Water .